As it turns out, the activists in the 1960s who chanted “flower power” were really onto something. They probably didn’t even know it at the time. But flowers, just like peace, are good for our mental health. There has been plenty of research that links flowers, as well as other plants, with your overall well being. One study conducted in 2008 confirmed what sick people in hospitals have already known for a very long time, that rooms full of bright and cheery flowers are much better for the patients in many ways. Now, before we get to the part of the article where we tell you about all of the benefits of flowers, we have something else for you to think about. 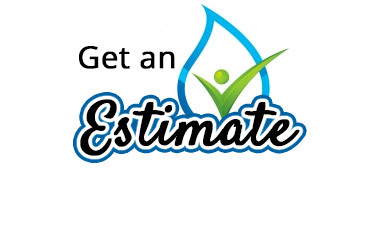 Imagine a beautifully landscaped lawn full of trees, shrubs and flowers. Flowers that you are free to pick and place in your home whenever you feel like it. Flowers you can pick and send to a sick friend or a healthy friend who is just feeling a little down. Most people enjoy flowers any way they can get them. 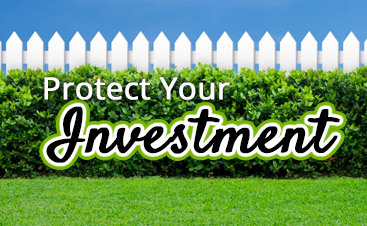 And if you hire a lawn care service, your yard could be full of beautiful flowers. 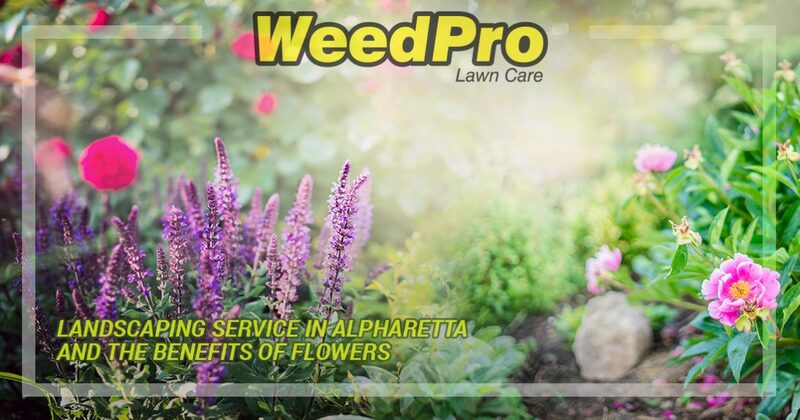 WeedPro Lawn Care, your landscaping service serving Alpharetta, offers the benefits of flowers. Have you ever found yourself reading the same paragraph over and over? At any moment, it is quite easy to lose your train of thought. Keeping flowers in indoor spaces may help keep you mentally alert. 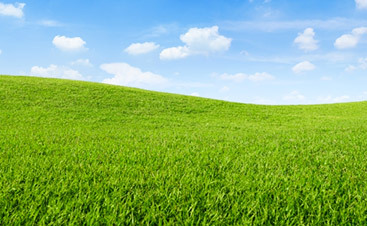 You see, plants and flowers oxygenate the air, which boosts your brain cells and make you a better person. The reason you see hospital rooms full of flowers is because they could be helping the patients heal faster and feel better. Flowers tend to help stressed people stay more relaxed. And a relaxed person will heal faster than a patient who is stressed out. The majority of people who give flowers feel happy about what they are doing. Research shows that people who give flowers are perceived as caring, emotionally intelligent and successful. Another study showed that men and women who give flowers are perceived as happy, capable, strong and courageous. Flowers are seen as a thoughtful and emotional gift that shows the giver to be kind and considerate. There is a lot of chatter about how people have become disconnected from one another; a lot of this has to do with the emergence of social media. We also spend much of our day behind a computer monitor emailing and chatting people, but it is not the same as connecting with them in person. Flowers are a great way to make an intimate connection with somebody. If you are in a room full of flowers, you create an environment that is both inviting and welcoming. Flowers just make it easier to connect with others. In addition to aiding in focus and concentration, flowers may also boost creativity. Having flowers in the room where you are working is better than slamming energy drinks or several cups of coffee in an effort to come up with those creative solutions. Having flowers in your child’s room is a great way to cater to their vivid and growing imagination. If you are feeling drab and uninspired, go grab a few flowers from your garden and place them in a vase next to your workstation. There aren’t a whole lot of things that will make you happier in the morning than a vase full of brightly-colored flowers. Studies have shown that placing flowers in the bedroom, kitchen or any other room where you get ready in the morning will help you beat the morning blues. People who have flowers in their home are much more likely to feel less anxious, more empathetic towards others and relaxed. Whether you treat yourself to flowers in your home from your garden or you give them to a friend or loved one, they make a great gift. And with the health benefits, flowers are more than just eye candy. 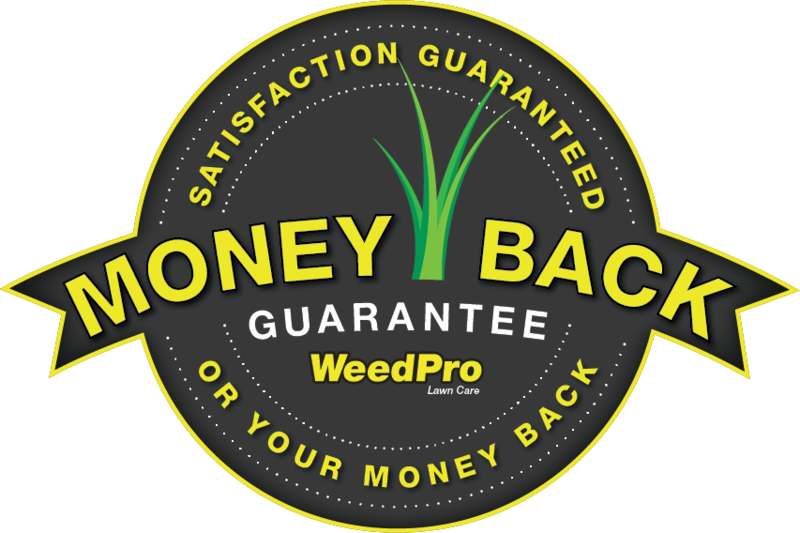 Contact WeedPro Lawn Care today and let’s talk about creating your perfect garden.